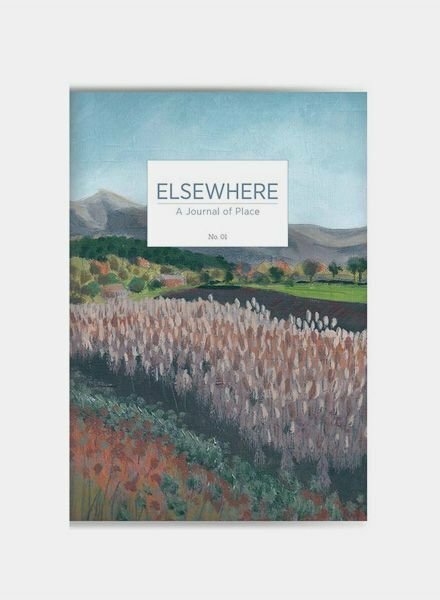 Elsewhere is an English-language print journal dedicated to involved and intelligent writing about place, whether from travel writers or local ramblers, deep topographers or psychogeographers, overland wanderers or edgeland explorers. Within the pages of Elsewhere we publish drifting excursions through city suburbs and journeys on foot along the ancient old ways; written sketches of airports and market squares, forests and riverbanks; the legends that linger on mountainsides and the folklore of the flatlands; the everyday realities of island communities and the streetlife of city neighbourhoods. 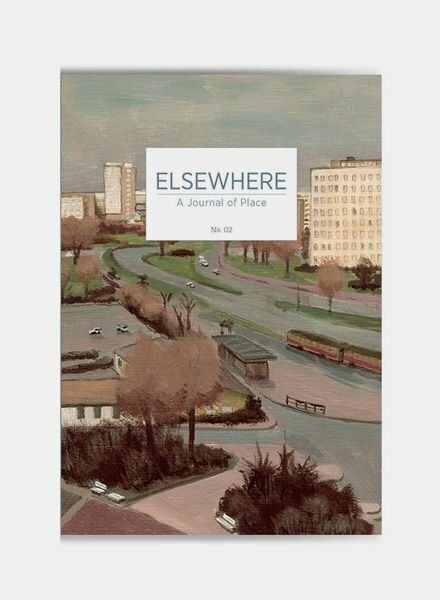 Elsewhere also features interviews with those for whom place is central to their work, whether photographers, artists or filmmakers, craftspeople, historians or musicians. And we also have space for those places that exist only in our heads – whether lost but remembered, or imagined and invented. The co-founders of Elsewhere are Editor in Chief Paul Scraton, and Creative Director Julia Stone. Paul and Julia are both based in Berlin, Germany.